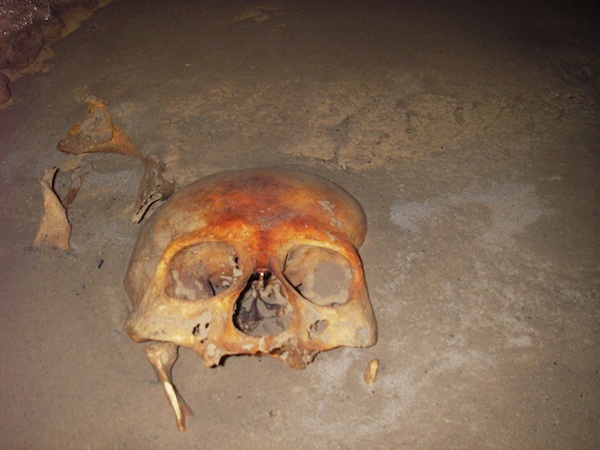 Rand Pipp has explored, surveyed and mapped hundreds of caves over the last two decades. He has been a mountaineer, adventurer and expedition leader for over 40 years. Caving at first was an extension of Rand’s expedition lifestyle and soon became the core. 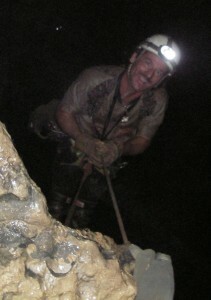 Rand first became interested in caving after reading an article on Lechuguilla Cave in National Geographic. 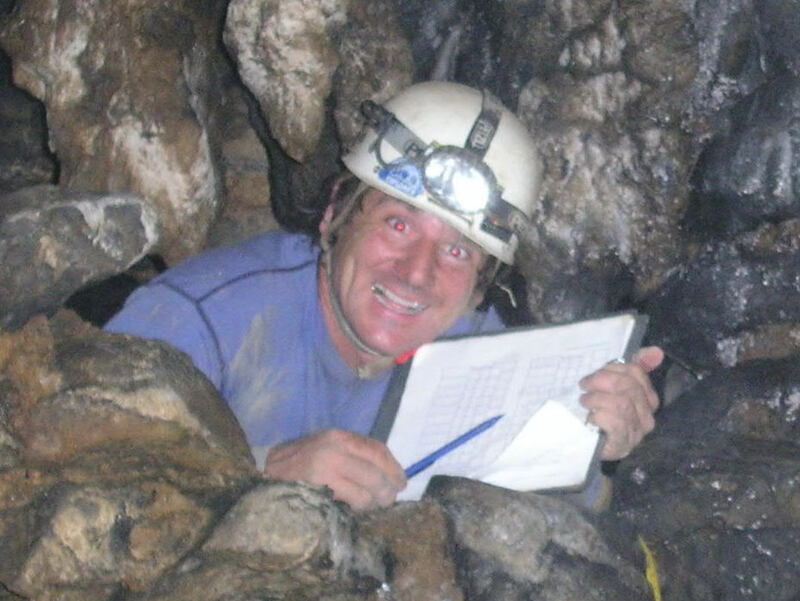 Rand was a force in recreating the San Diego chapter of the National Speleological Society in the early 90’s and sat on that board for many years. To add value to Lechuguilla, he studied cartography under Carol Vesely and was an ‘A’ listed cartographer for Lechuguilla by the end of his first trip. Having been in Lechuguilla for many trips over the last two decades, Rand has sketched thousands of feet of passage with quality data, graphic detail & notes. Rand has caved and surveyed on four continents. Rand is extremely conscious of conservation, is safety-minded and a strong team player. He has extensive vertical experience and is American Red Cross Standard First Aid certified and has done many conservation trips for various park services including Lincoln and Carlsbad. Cartography: speaker, has mapped tens of miles of passage and “A” listed sketcher in Lechuguilla.